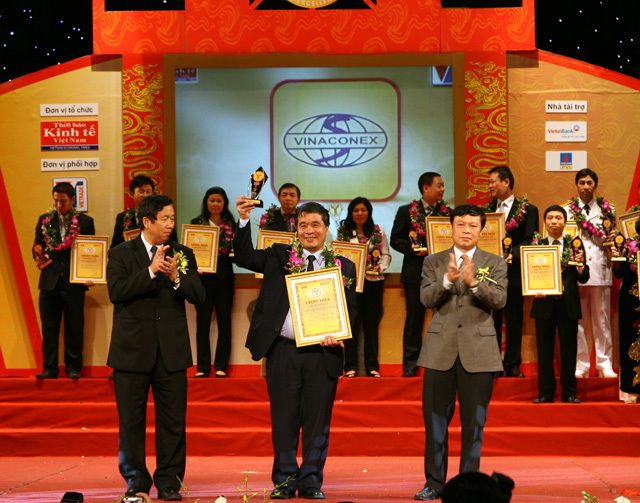 During the course of development, VINACONEX obtains significant and sustainable grow. 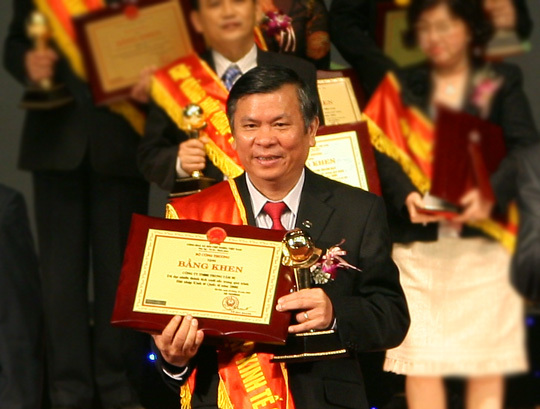 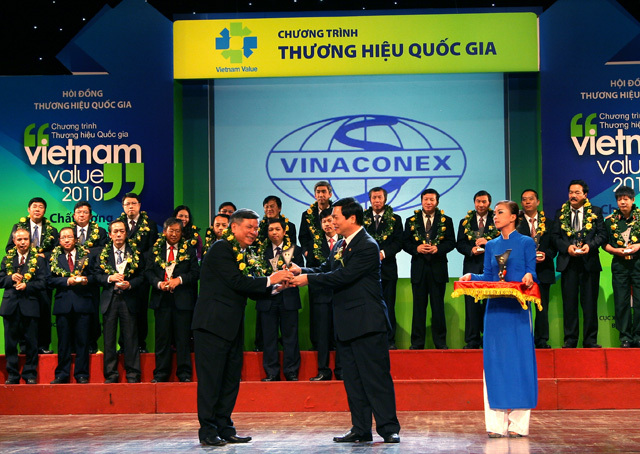 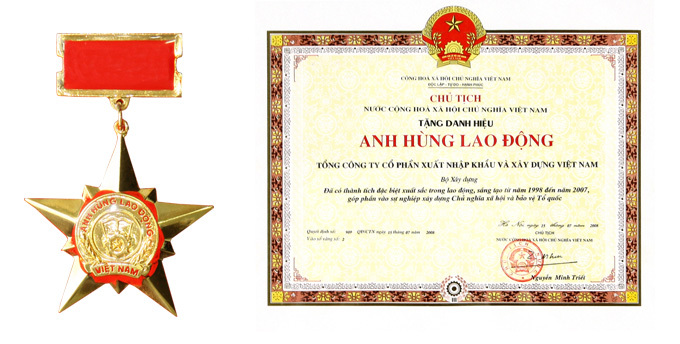 The corporation is endeavoring best effort to become a strong economic group of Vietnam. 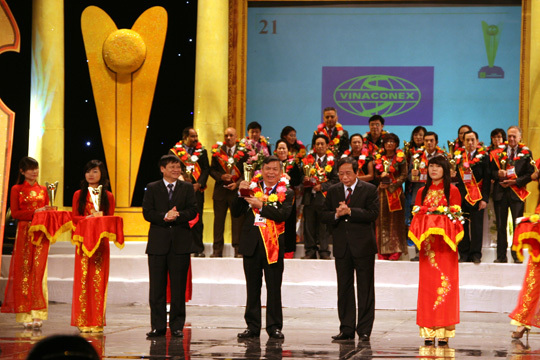 With an average growth of 20% - 25% per annum during the past years, there has been an increase in production, sales, profit, and contribution to national budget as well as improvement in employees' living standard year by year.